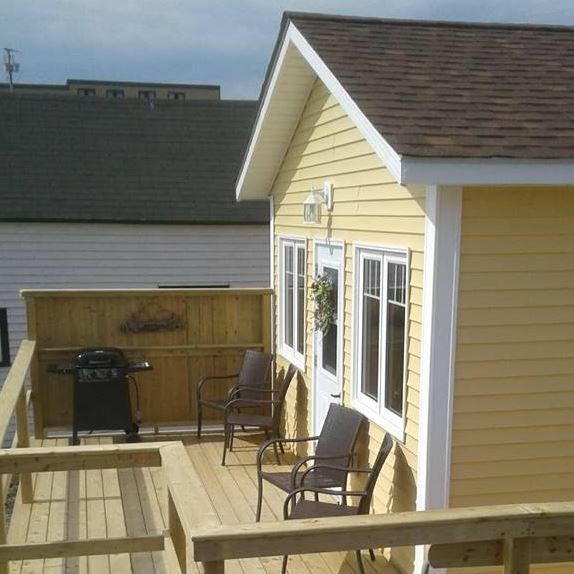 Nestled in the heart of beautiful Twillingate island, you'll find us, The Robin's Nest. This newly built waterfront property is located in the center of town, with the most amazing view of ocean and sunsets, close to all restaurants, entertainment, arena, playground, pool and boat tours. One bedroom cottage with a double bed and pull-out couch, we are fully wheelchair accessible with wi-fi and cable TV.